Another non-electronic favorite of mine, anything Capital Cities usually gets the Lizzy seal of approval. 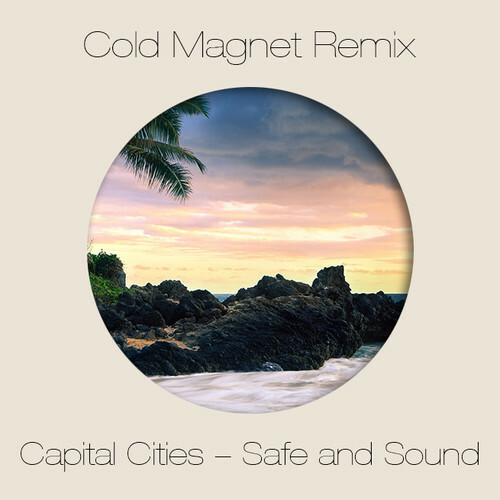 Cold Magnet’s remix of the hit track ‘Safe And Sound’ retains the track’s feel good vibe while playfully emphasizing the beat. The sounds reminiscen steel drums… and lead me to imagine how much better the track could be if there were actually some steel drums incorporated. 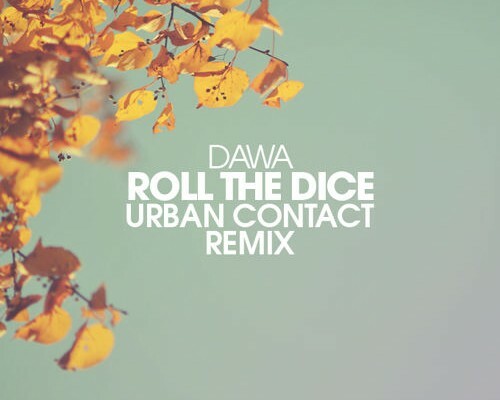 Perfect for the summertime, this Cold Magnet remix is a great addition to any playlist.